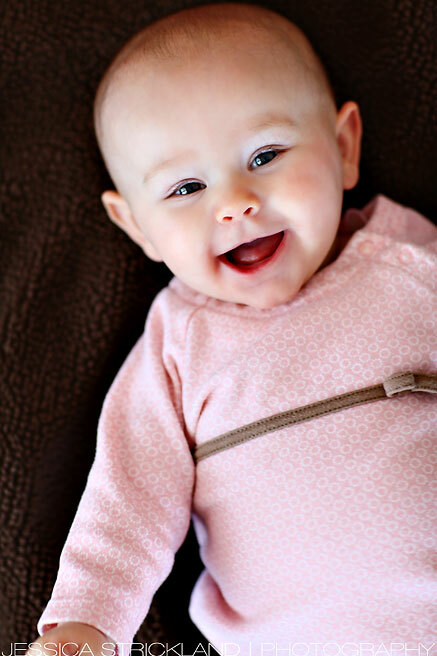 No, she couldn’t be cuter… she is one of the cutest babies ever! The answer to your rhetorical question is a big NO she could NOT get any cuter! !